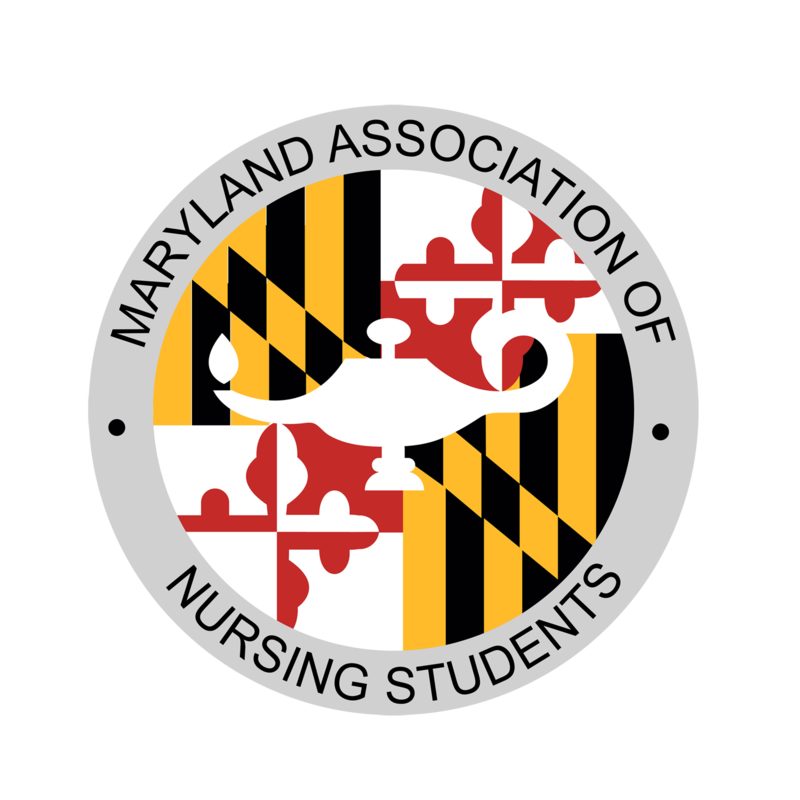 The Maryland Association of Nursing Students (MANS) is a nonprofit organization and a constituent member of the National Student Nurses Association (NSNA). We represent all nursing students throughout the State of Maryland. Our mission is to aid nursing students in the State of Maryland to bridge the way from their role as a student to their career as a professional nurse. Membership to MANS is open to all nursing students in the state and is attained by joining the NSNA. NSNA Membership is open to all nursing students in state-approved programs, including pre-nursing students and BSN completion programs. Benefits to joining include scholarship opportunities, reduced rates for certain books, products, and services, reduced rates for joining specialty nursing organizations, access to affordable insurance, and more! Many nursing school student government groups in the state sponsor their members for NSNA membership-- ask your school Nursing Student Association President, or e-mail us at mansmembership@gmail.com for more information. Join MANS and the NSNA!